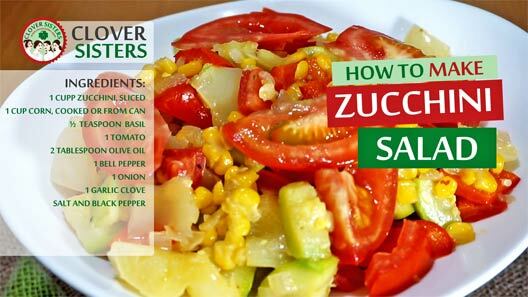 Easy to make, zucchini salad is the good choice for fast light meal. 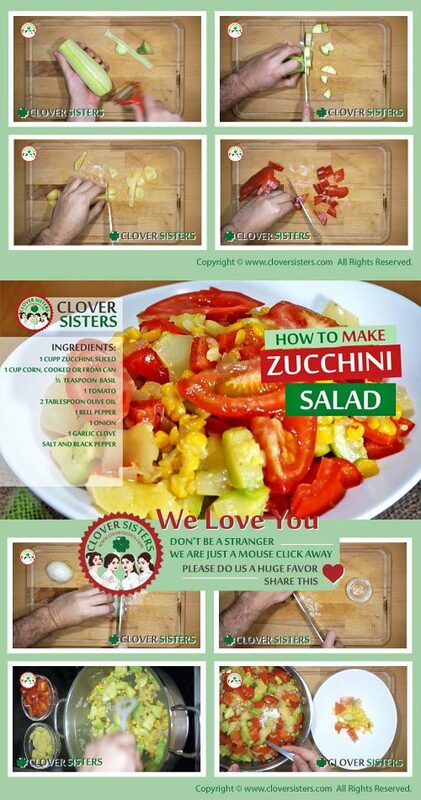 Ingredients could be already in the refrigerator. And best thing is that choice of the vegetables is absolutely up to you. Follow our suggestion in the video instructions.